New York City at Christmas is such a magical time. The city comes alive with all the sparkle and joy of the holidays. As natives of the northeast, we have had the privilege of being able to visit New York City anytime we wanted. 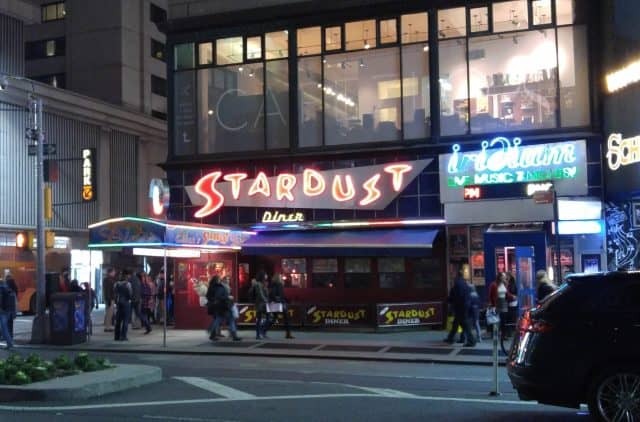 The city that never sleeps has always been our go-to place for fun and festivities, especially around the holidays. 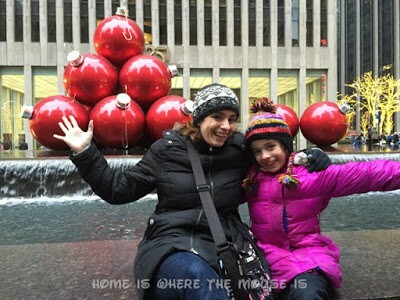 Our tradition of visiting New York City during Christmas time has existed even before we were a family. Every December, James and I would make our yearly pilgrimage to “the city” to check out all the festivities the city has to offer. It was on one of those trips, in fact, that we got engaged. Even though the type and size of our family has changed over the years, we still make it a point to make the yearly visit with our kids. 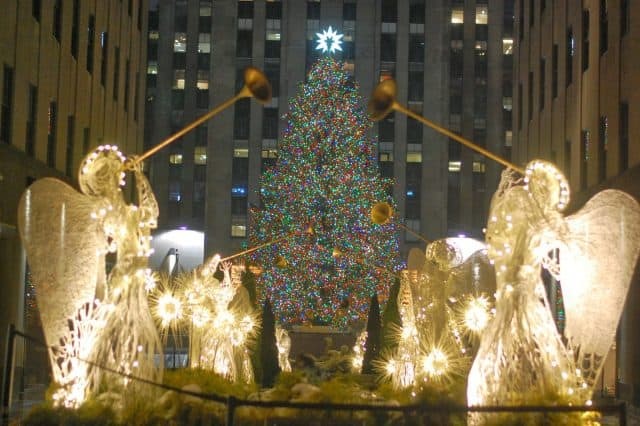 From Macy’s Santa to the Rockefeller Christmas Tree, there’s so much to see, do and eat in New York City during the holidays. 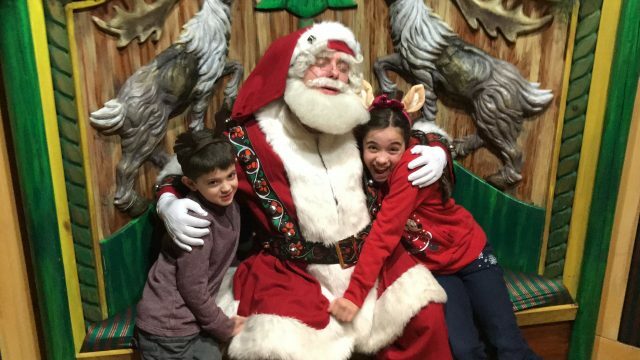 Open from the Friday after Thanksgiving to Christmas Eve, Macy’s Santaland is always our first stop. Located on the 8th floor of the store, the 13,000 square foot display takes you through the North Pole and all ends with a visit to Santa. Arrive early in the morning to avoid long lines, especially on weekends (we once waited 2+ hours). 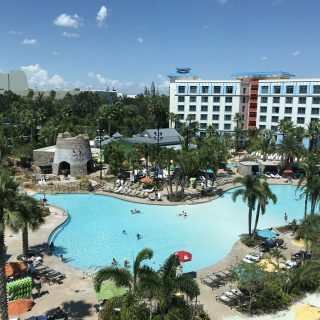 Express Pass is available and reservations can be made up to 48 hours before you want to go. The only downfall is that it does cut out a lot of the Santaland experience. While there are many Christmas trees put up throughout New York City during the holidays, none is bigger nor more brightly lit than this one. 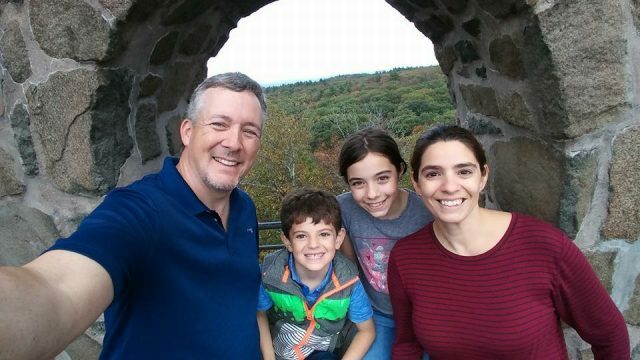 Photo ops are available by professional photographers or feel free to snap as many pictures of your family as you wish. Warning, this incredibly popular spot becomes incredibly crowded in the evening. 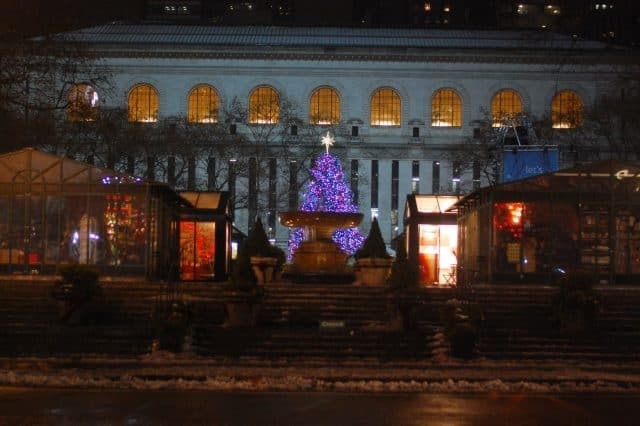 Consider viewing the tree from the side (49th or 50th streets), or staying at the far end of the plaza on 5th avenue. Navigating the crowds with small children and/or a stroller can be difficult. Want to avoid the crowds all together? There is about an hour and a half between when the tree turns on at 5:30am and the sunrises after 7am during December. There will be hardly anyone there, and it will be all lit up just as if it were night. 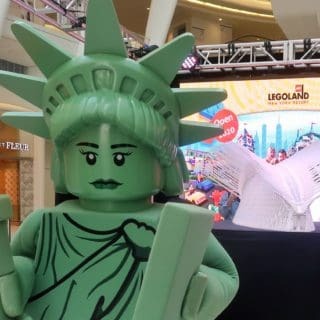 Macy’s tells the story of “Yes, Virginia” each year through its windows on 34th Street, while a new display is created for the windows facing Herald Square. 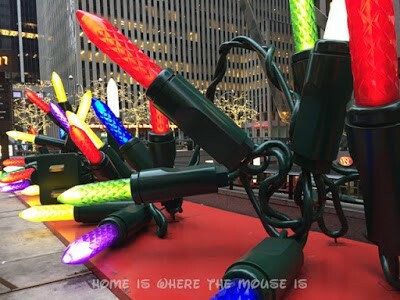 This year the theme is Christmas in NYC. 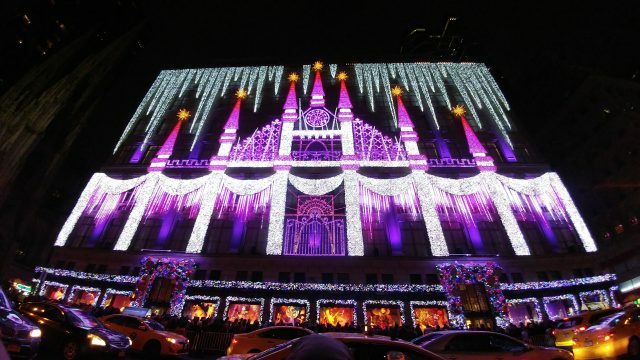 Saks 5th Avenue, conveniently located across the street from the Rockefeller Center Christmas Tree, not only has a traditional holiday window display, but also does a state-of-the-art Christmas light show projected on to the side of the building every few minutes. Other department stores that offer holiday window displays are Lord & Taylor, Bloomingdales, Bergdorf Goodman, and Tiffany & Co.
Large, lighted reindeer, over-sized string lights and ornaments, as well as a holiday train are some of the displays put up along 6th Avenue to get the city into the holiday mood. 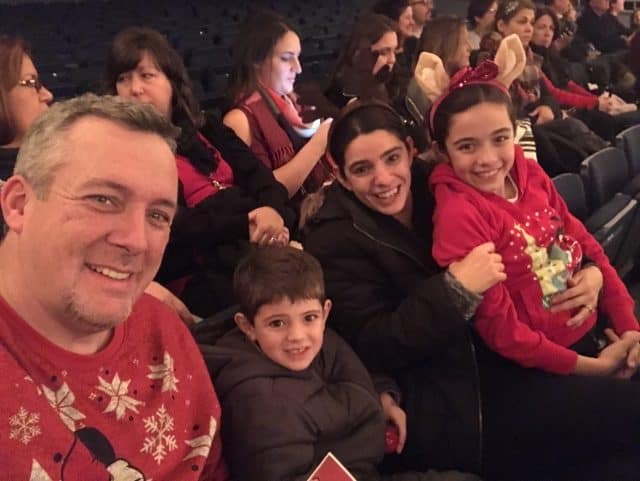 The Radio City Christmas Spectacular is always on the top of everyone’s holiday show list. This traditional show features dancing Santas, a live nativity and the one of a kind Rockettes. 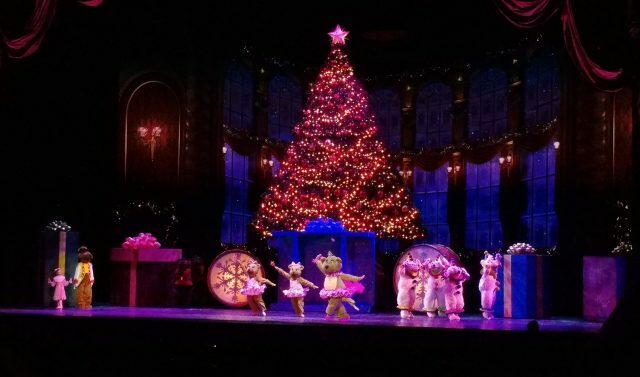 Other shows in the city include Elf: The Musical at The Theater at Madison Square Garden and The Nutcracker at Lincoln Center. 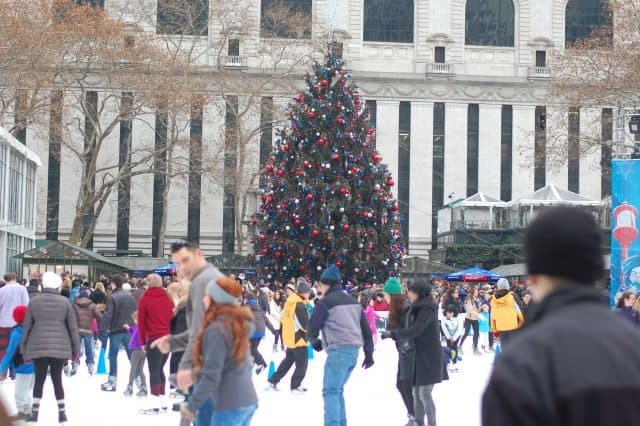 There are three ice skating experiences to choose from throughout Manhattan. 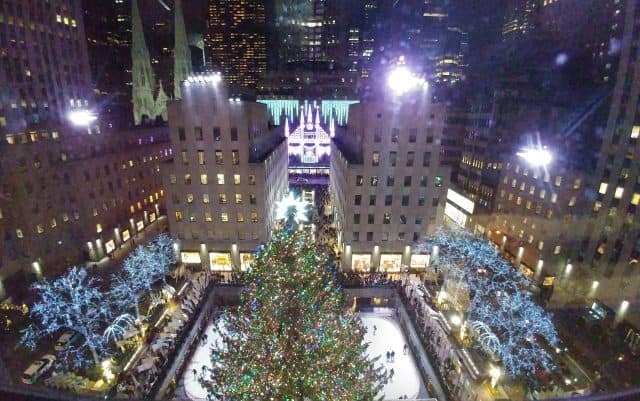 The top choice would be Rockefeller Center Rink with the iconic tree in the background. Wollman Rink in Central Park has public skating daily while also offering skating lessons. Lastly, Bryant Park’s Bank of America Winter Village has a pop-up rink features free admission ice skating, in addition to high quality rental skates, skating shows, special events, and activities. Bank of America Winter Village doesn’t just have a spectacular rink. 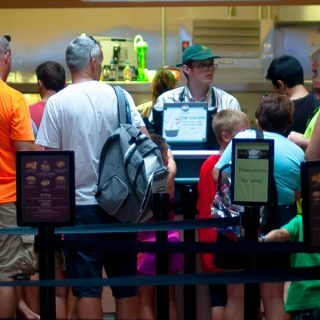 Food and shopping kiosks are set up to let visitors get the most out of their visit. Be sure to stop by the Max Brenner stand to get a cup of the most amazing hot chocolate. 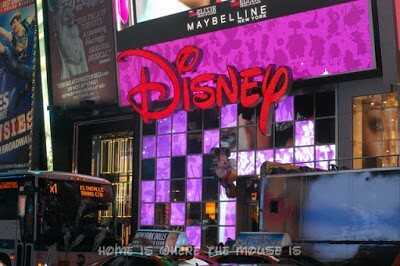 Before you head home, be sure to check out The Disney Store in Times Square. 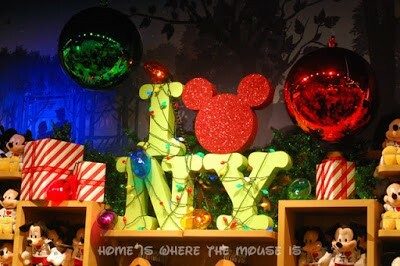 Not only will you find great holiday themed gifts, but the decorations in the store are in true Disney fashion. The grand displays make for festive holiday photo ops. After a long day of holiday sightseeing, you’re going to need to stop for some food. Although New York City is the one of the food capitals of the world, not all places are kid-friendly. Here’s where we suggest. Kids will love this diner with a show! It’s the home of the singing waitstaff. With a wide variety of options on the menu, you’ll be able to find something for even the pickiest of eaters. With three locations in Manhattan, Alice’s Tea Cup gives kids the high tea experience in a kid-friendly way. If all you want is dessert, then head to Max Brenner. From specialty hot chocolates to sugar waffles to unbelievable chocolate creations, your sweet tooth will leave satisfied. No matter where you choose to visit, you’ll be sure to get into the holiday spirit. New York City at Christmas really is a wonderful time of the year! Now that the girls and I have taken the train to NYC, it seems much more doable that it did before. This sounds like a really fun day and a great Christmas celebration! It doesn't seem like Christmas until we visit NYC. There's no way we could do it all in a day. We always say that we'll come back during break but we never do. Next time you go to the city let us know. We'd love to meet up. I went to college not far away and loved taking a trip in to the city before December exams to see the city all decked out for the holidays. 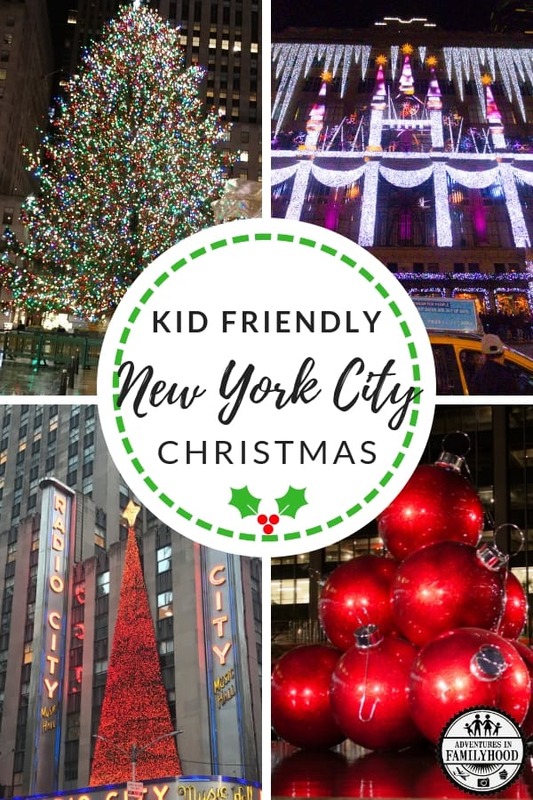 Can't wait to take my kids for an NYC Christmas in a couple of years! 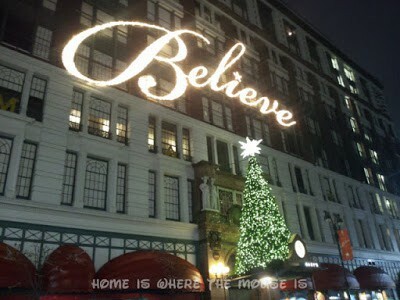 I have never been to New York but have always dreamed of going especially at Christmas time! I've always wanted to go ice skating at Rockefeller Center. It's on my Bucket List, which seems to grow bigger everyday! I have never been to New York, but it sounds like at Christmas would be a time I would enjoy. I, like you, like Christmas lights. It really looks pretty and sounds like there would be things to do for a long week-end. I am just jealous!! This is like my entire Christmas bucket list. 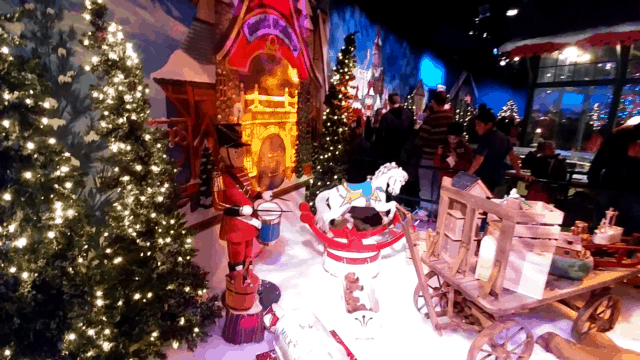 Especially Macy's Santa Land. Does it resemble something like what we see in ELF? It is what I imagine.